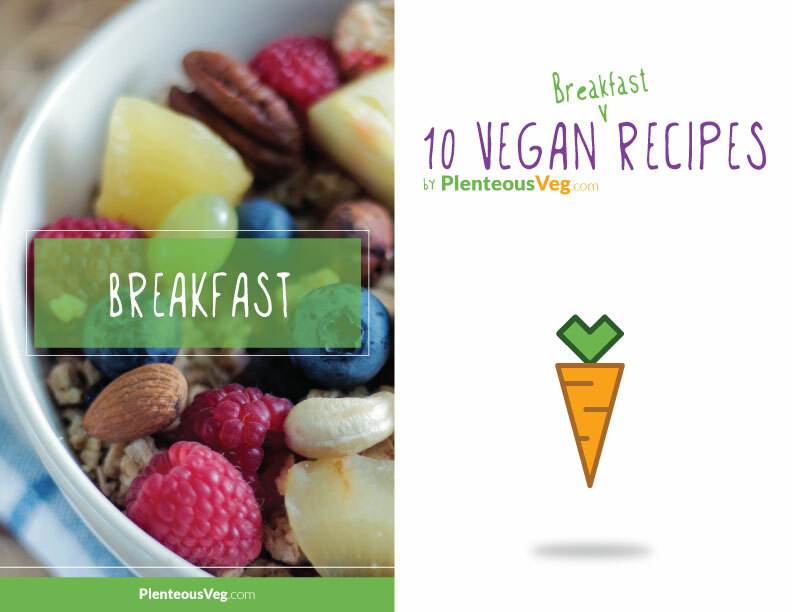 Thank you for signing up for the PlenteousVeg Newsletter. 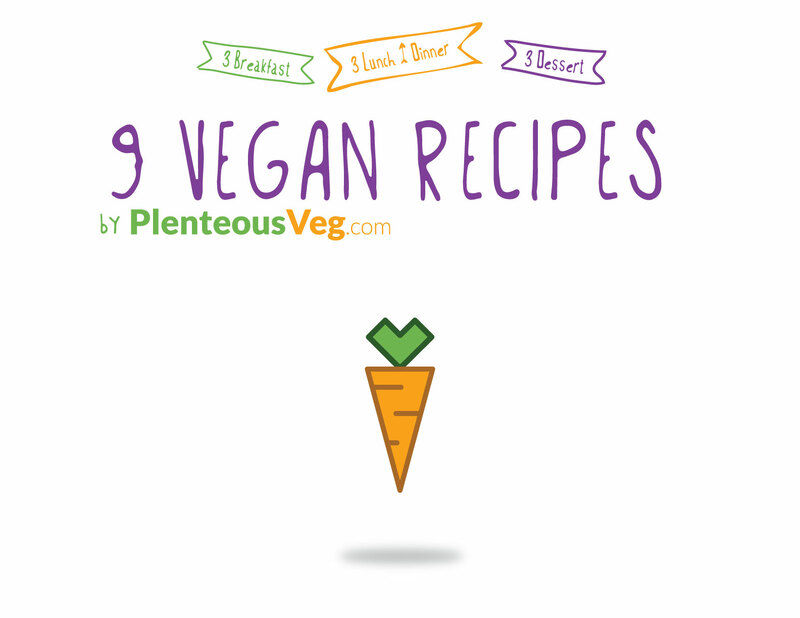 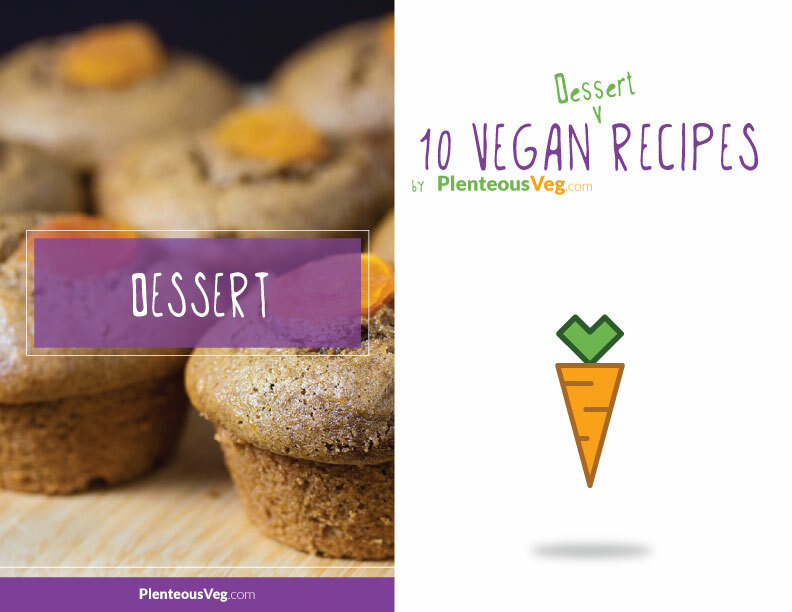 By signing up you have received access to some vegan recipes below! 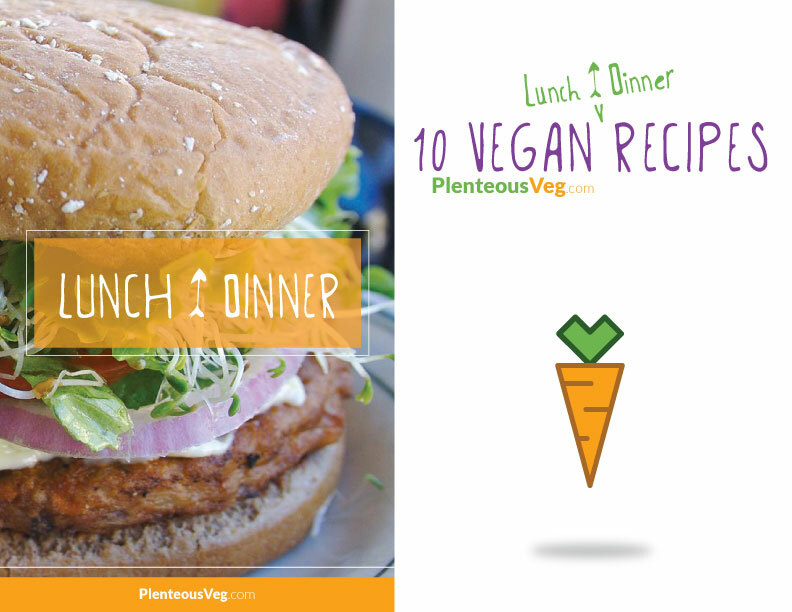 🙂 Please be sure to add this page to your bookmarks so you can access it in the future.